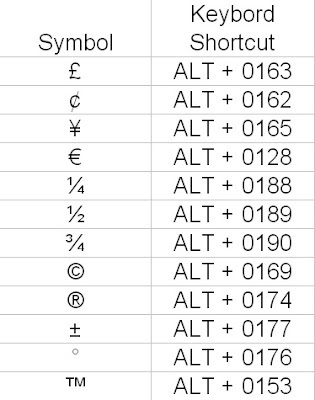 Pls see the chart for numeric codes for various symbols. If you need to type £ you need to press ALT key and keep it pressed while typing 0163. Release ALT key once you have typed 0163. Immediately on release of ALT key you will see £ sign appearing on your screen. You can follow the same process for getting other symbols by typing the relevant numeric code. Are you seeking to get the perfect live video streaming app? Bigo Live Apk is one of the best apps available to all the users for making a live broadcast. The users can broadcast all their activities that take place in their day to day life. One can easily connect with their friends, broadcasters, followers and more through this app.